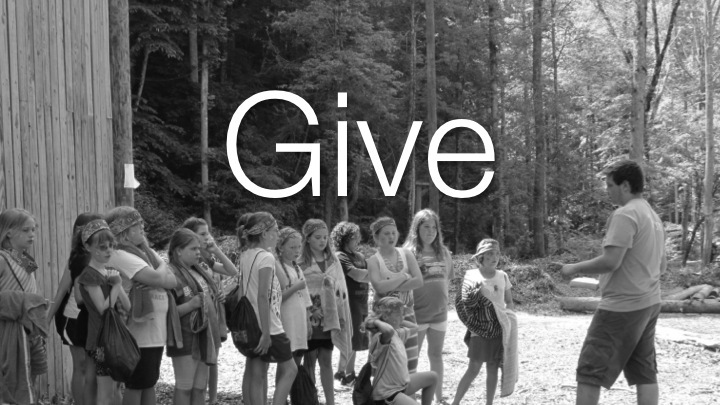 Did you know every time you use your Kroger Card you can support Camp Ba Yo Ca? 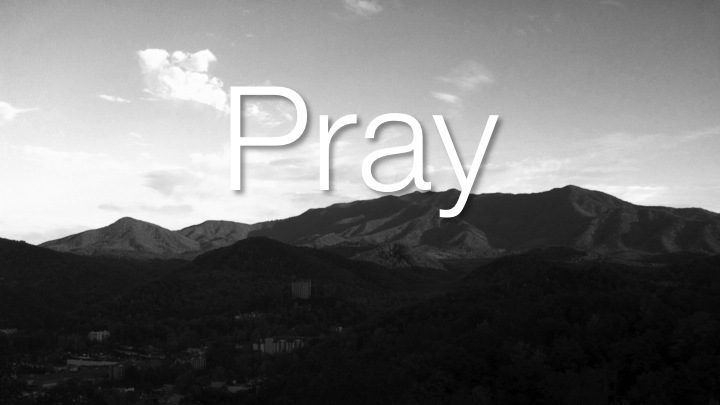 All you have to do is register your card and every time you swipe your card, Kroger will make a donation to Camp. 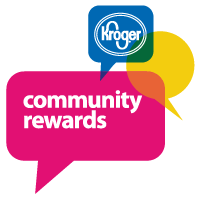 Participants may begin enrolling online at www.kroger.com/communityrewards. 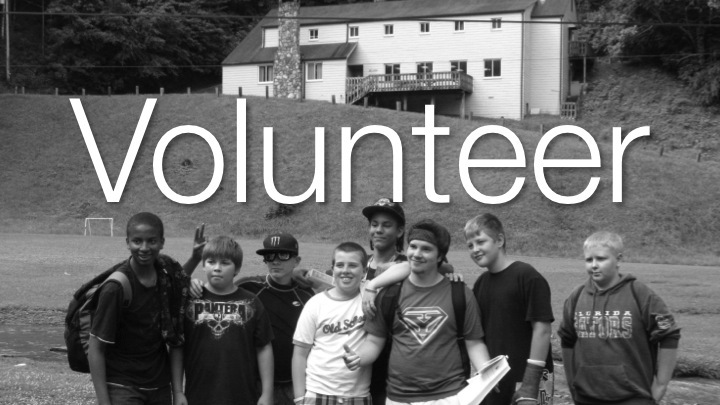 Camp has been assigned an Non-Profit Organization number of 19066. If you have questions about registering your Kroger Card, please click on the link below for more information!